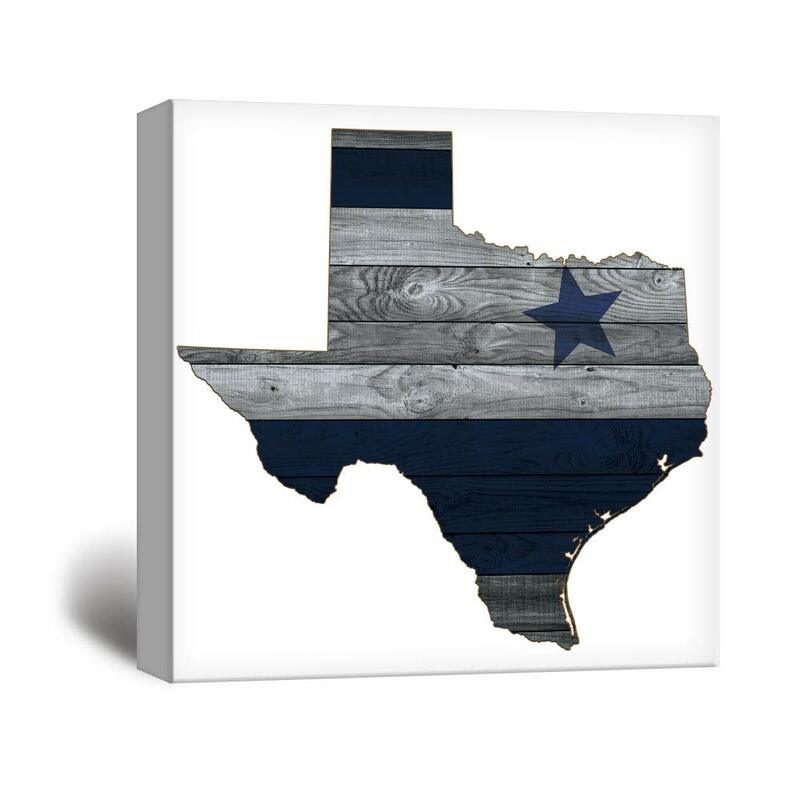 wall26 - Dallas Cowboy Star Wood Background - Canvas Art Wall Decor - 16"x16"
I got this foe my best friend who was moving away. He is a Cowboys fan and used to live in Texas. This reminded me of the Cowboy colors so i got it for him him and his family loved it. Great picture for the price and quick shipping. Great for Cowboys bathroom! Love this! Nice; thought the blue would stand out more, but still a nice piece for the price. Setting it on the window sill makes it stand out more so; the blue star does stand out more when displayed in this manner. Go Cowboys!